That last sentence is the hypothesis of Jonathan Haidt, the moral psychologist I mentioned earlier. Haidt helped to develop Moral Foundations Theory, which he outlines in one of the best books I’ve ever read: The Righteous Mind: Why Good People Are Divided by Politics and Religion. You can read the book’s key insights for free on Blinkist, if you like. Human moral judgments are made on the basis of intuition much more than rationality. Our moral intuitions tend to be based on one or more “innate and universally available psychological systems”—i.e. systems for determining moral worth which are innate in all human minds. The six primary psychological systems—the five foundations of morality in human beings—are: care/harm, fairness/cheating, loyalty/betrayal, authority/subversion, sanctity/degradation, and liberty/oppression. 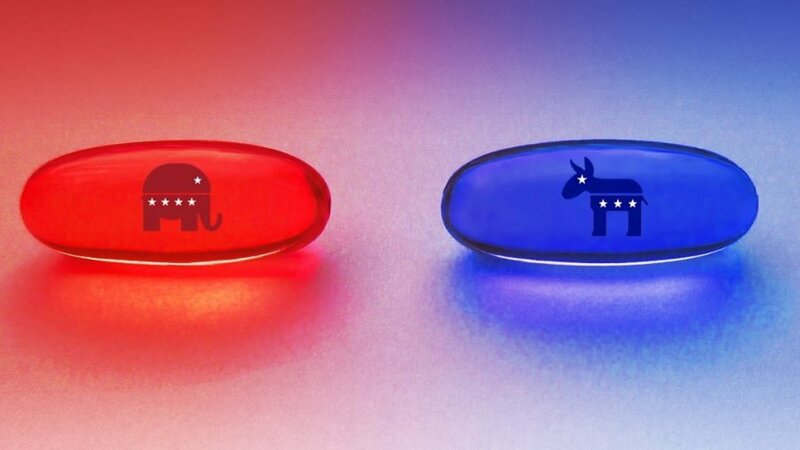 Fascinatingly, Haidt’s research has shown that politically liberal people in the modern world heavily favor just three of the human moral foundations: care/harm, liberty/oppression, and to a somewhat lesser extent, fairness/cheating. That is, liberals have elevated the virtues of caring, fairness, and freedom from oppression above all else, to the point of almost entirely dismissing the value of loyalty, authority, and sanctity. Conservatives, on the other hand, tend to utilize all six of the moral foundations in approximately equal measures. This doesn’t mean conservative morality is better or more accurate than liberal morality—just different. I honestly can’t recommend Haidt’s book, The Righteous Mind, enough. In the depths of my soul I wish everyone in the world would read it. 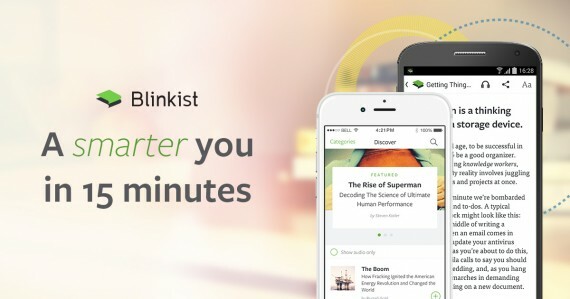 You can grab it on Amazon or read the key insights for free on Blinkist. A version of this essay was originally published on HighExistence. The problem is that all societies are biased towards traditional foundations proven over time. Who is to say what needs liberating and what is outdated? The whole of society decides that, not liberals or conservatives. In addition, American governing institutions were designed to reinforce a traditional conservative bias. The onus is on the change makers, so progressives wanting to hurry any change along are constantly fighting an up-hill battle, which has often led them to condone any means to justify that end. Unfortunately, that rationalization often leads to a violation of most of the moral values they purport to hold dear. A free society embraces change at its own pace. The best we can do is ensure that our norms do not violate our moral principles as change unfolds. Suffrage and civil rights pass the test. Not sure much else does. Identity politics definitely does not. Yeah, nope. It means that conservative morality is always better due to their adherence to MORE of the foundations of human morality.